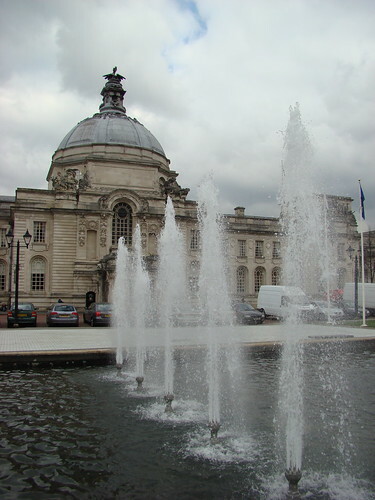 Well I have arrived in Cardiff where I'm working with the online team for the 2009 IATEFL conference. The venue is fantastic with some great architectural features and some wonderful sculpture. 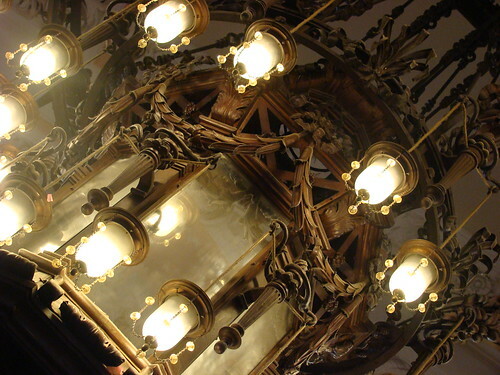 I'm a particular fan of chandeliers so here's a particularly nice one. We will also be videoing as many as 40 of the sessions and making them available asynchronously at: http://iatefl.britishcouncil.org/2009/programme/home so you can start checking those out after the next few days. You will also have the opportunity to comment on the sessions and engage with the presenters. 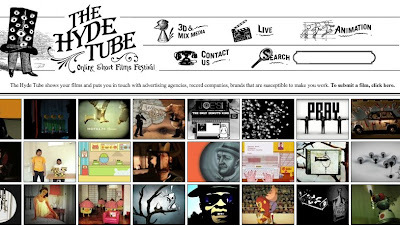 I was first attracted to The Hyde Tube because of it's fantastically simple interface, but once I started looking at the content I was really knocked out by its huge collection or really great short movies. They have been divided into 3 simple categories. When you click on one of the thumbnail images, the video opens in the top left of screen. I was also pretty impressed by how fast everything loaded. My first impression, from the name (including 'Tube') was that this was yet another YouTube ap, but it looks like the films are unique content. This kind of short visually powerful material is great for language classes and a great way to stimulate discussion and descriptive language use. Even something as simple as getting students to watch and develop a narrative for a clip can work well. If you click on the share link above a video it will also provide you with a unique URL for that video so you can direct students to the ones you want them to watch. Great stuff, free, all really simple and great to see that YouTube doesn't have ALL the best content. I've seen and tried quite a few speed reader tools recently, but Eyercize is the best one so far. I think this is mainly because it has a few really nice controls that can help to actually reinforce the way we read naturally (in chunks rather than word by word). This will take you to a page where you have some controls on the left hand side. The controls enable you to adjust the speed of the text and also the number of words in each chunk. 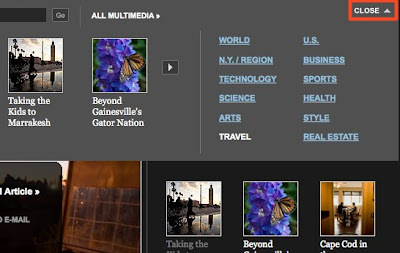 They also allow you to control the number of words from the surrounding text that are shown. These are some very handy features. It also seems like Eyercize can also detect some punctuation and headings so it doesn't chunk across sentences and paragraphs. 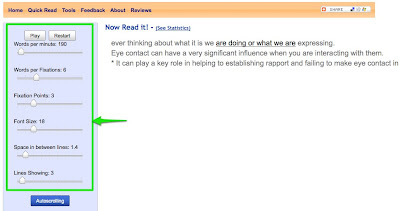 Eyercize also provide a handy bookmarklet, which you can drag onto you browser and then just click when you want to speed read some text. 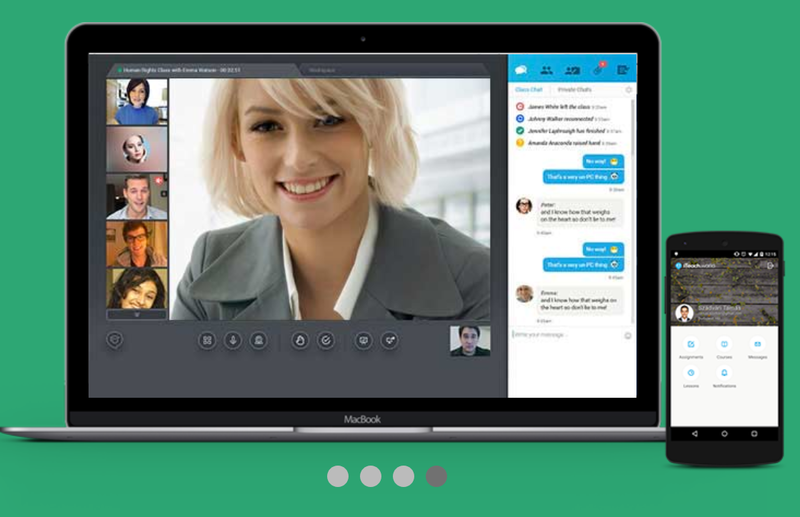 See Tools to find out how it works. I think Eyercize is a handy tool to use, especially with language students, to build up good reading habits and to help to transfer their existing L1 reading habits to a new language. It might be interesting to contrast this with the text based gifs created by Sceedbot. 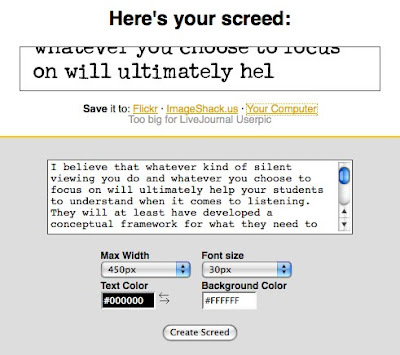 Screedbot enables to to input a text and then create a typewriter effect gif from it. This is a handy tool for some things, but it certainly doesn't compliment the way we read naturally. it might be useful to contrast the output from these two tools to draw trainee teachers attention to how good readers read or perhaps even with students. Hope you enjoy these tools and find good uses for them. Understanding humour and irony in a foreign language can be incredibly challenging, but is also very important. I think this is especially true of British humour which can be very dry. That's why I think one of the new features on BigThink is so useful. There are a series of clips of British writer, actor and comedian Ricky Gervais on the site and some of these give excellent examples of this kind of humour. 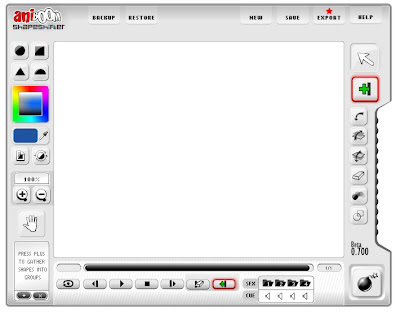 What's also really useful is that the site also provides tape scripts, so it is possible for students to read first and then see how the intonation, facial expression and other paralinguistic features change the meaning of the words. An excellent example of this is a short clip of Gervais talking about how the economic recession has effected Celebrities. To use this you could introduce the topic by getting your students to think about their opinions on this topic. Then get them to read the tape script and see if they agree with the celebrity. Then watch the clip and indicate on the tape script where they think he is joking or being ironic and when he is being serious. You could also get your students to try identify the paralinguistic features that indicate that he isn't serious. All of these clips also have great examples of very natural speaking, with lots of pauses, repetition, self correction and 'fillers'. Hope you and your students enjoy this material. I've always loved and been moved and inspired by great photographs and I have always found them to be powerful prompts for language and communication. I think the power of images goes all the way back to cave painting which was our earliest form of asynchronous communication. 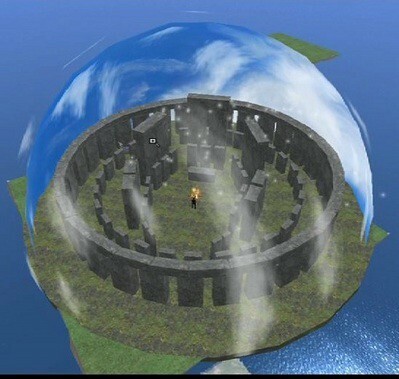 So whenever I see site with great images on I try to think about how they could be used with language students. 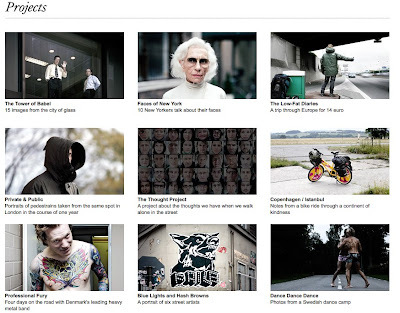 Simon Hoegsberg's site is one such site. It's not just that these are great images, they are also powerful themes and he has also understood the potential of websites to deliver these images. Some of the projects I think would have the most immediate use would be 'Faces of New York'. A collection of images of 10 New Yorkers talking about their faces. This could act as a nice model to get students doing a similar thing or be great as a split reading with students having information about the different people and having to connect it to the correct face. I also like this one with the rather morbid title of 'We're All Gonna Die Sometime - 100 Metres of Existence' which is a 100 meter long horizontal image of people taken walking over a bridge. It's a great one for getting students to identify people by their descriptions and to describe them. Anyway, it's certainly worth checking out the other projects, though some of the image are quite strong and not recommended for younger learners. Hope you enjoy these. 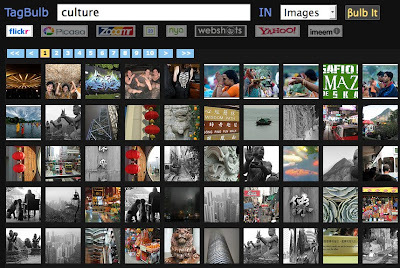 If you like using images in language teaching it's also well worth checking out the Images4Education group, a group of educators who collaborate to develop teaching ideas that exploit web based image technologies. You can also find image based activities for learners here on my Daily Activities site. This Sunday 15th March 09 (GMT 18.00 = 11.00 PST) will see the next in our series of 'Coffee With ..' educational chat shows on Edunation II in Second Life, so please do come along, join our audience and meet other people interested in developing education and learning within Second Life. In this show I'll be interviewing Leon Cych (aka: Eyebeams Electricteeth) Leon Cych is a web designer, coder, teacher, poet, artist, broadcaster, journalist, independent consultant, advisor, teacher in ICT in education in the UK. 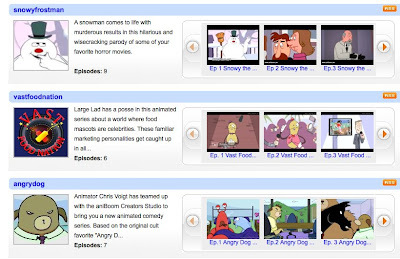 I've just been enjoying some great animated movies on the Aniboom.com site. 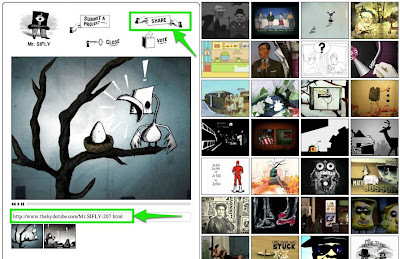 The site is like a YouTube for aspiring animators. 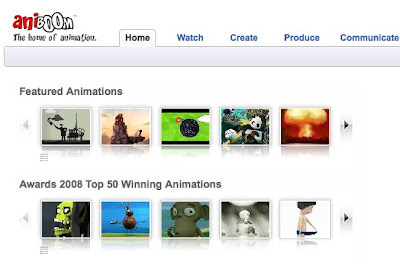 they can upload their videos and interact on the Aniboom communities. 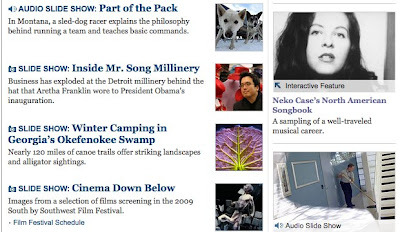 The site pushes the quality videos to the front page so it's quite easy to find the 'good stuff'. These kinds of movies are great to use with students as they are short and engaging and a lot of the communicative message is covered by the visual aspect, so you can even exploit many of these videos with lower level language learners. There's a section of the site called 'Produce' which has series of animated movies that have been created for the site, so you could use these to build up a series of lessons for your students. I also really like the 'Create' section which has a couple of nice tools to get students creating their own short animated movies and gifs. 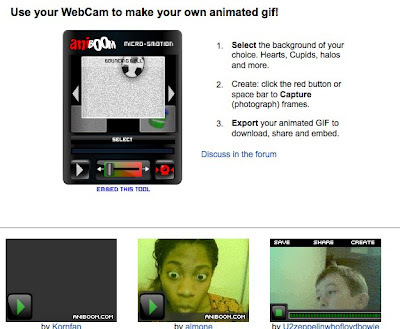 The other is called 'Micro-Smotion' and it allows students to create animations using their webcam. They can then post these to blogs, Facebook etc or email them to friends. So lots to do on Aniboom and well worth a visit. As with any website, be sure to check anything you use with your students before letting them see it.